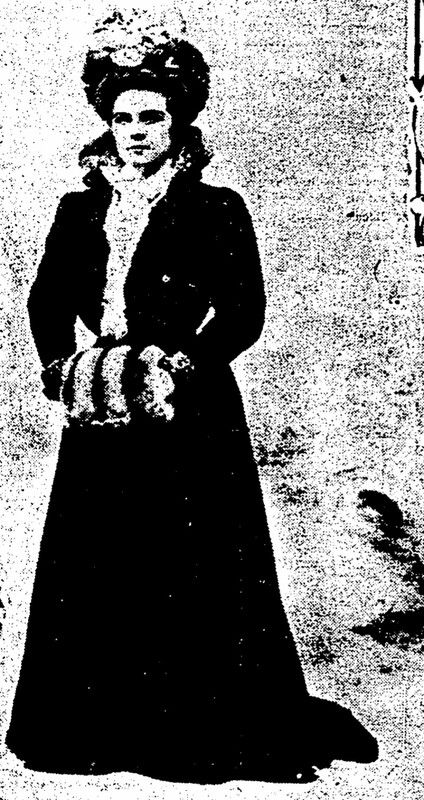 Home City Wise History Cincinnati’s Helena Zimmerman: The “Real” Downton Abbey Heiress? Cincinnati’s Helena Zimmerman: The “Real” Downton Abbey Heiress? You have heard the story: A Cincinnati heiress marries into a noble but cash-strapped British family. Fans of the PBS Masterpiece Classic television series Downton Abbey will recognize the marriage at the center of the saga. Cincinnati heiress Cora Levinson (Elizabeth McGovern) married Robert Crawley, the 7th Lord Grantham (Hugh Bonneville), to resolve his family’s financial problems. But Downton Abbey fans may not know that a story identical to this unfolded in Cincinnati in 1900. A British lord really did marry a Cincinnati heiress to resolve his family’s financial problems. From there, however, reality intervened. 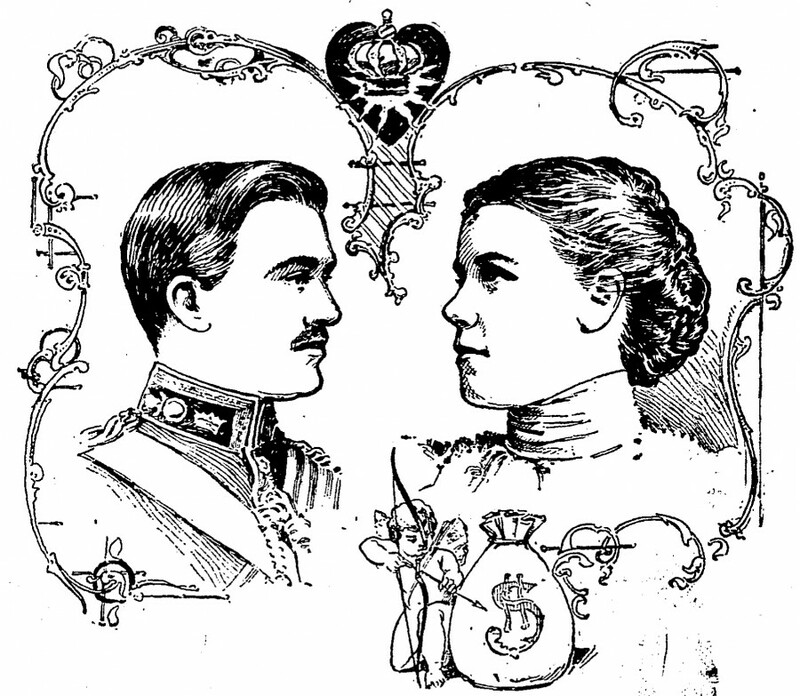 The Duke of Manchester and his Cincinnati heiress (note the money bag next to Cupid) as published by The Cincinnati Enquirer 10 August 1900. The heiress in question was Helena Zimmerman, born in 1878 to Cincinnati railroad magnate Eugene Zimmerman and his wife, Marietta Evans. Helena’s father, Eugene Zimmerman, was born in Vicksburg, Mississippi, where his father owned a factory. He was orphaned at 13, and came to Ohio to attend Kenyon College. When the Civil War broke out, the factory Eugene inherited from his father was burned down. Now penniless, Eugene enlisted in the Union Navy. He served with distinction, and was promoted often. He left the service as a 20-year-old lieutenant. By investing wisely, Eugene acquired extensive holdings in oil, which he sold to John D. Rockefeller’s Standard Oil Company, gaining a substantial block of stock and a seat on the company’s board. He then plowed his profits into a number of successful railroads. At the time of his daughter’s marriage, he was worth an estimated $10 million. (With inflation, that would be about $280 million today.) The Zimmerman mansion still sits at the southeast corner of Auburn and McMillan. On a trip to England with her father, Helena met William Angus Drogo “Kim” Montagu, 9th Duke of Manchester. She was 21, he 23. Although descended from one of the most distinguished families in English history, the 9th Duke was nearly bankrupt. His father, the 8th Duke, had in fact declared bankruptcy the year he ascended to the title, despite having married his own American heiress—Consuelo Yznaga of New York. Their son had a fondness for gambling and women. The Duke and Helena were married quietly in London on November 14, 1900. Cincinnati society was disappointed that the ceremony would not be repeated in the Queen City. In fact, the couple visited Cincinnati only briefly and spent most of their time in the British Isles. They had a house in London, a country estate named Kimbolton and a castle—Tanderagee—in Northern Ireland. 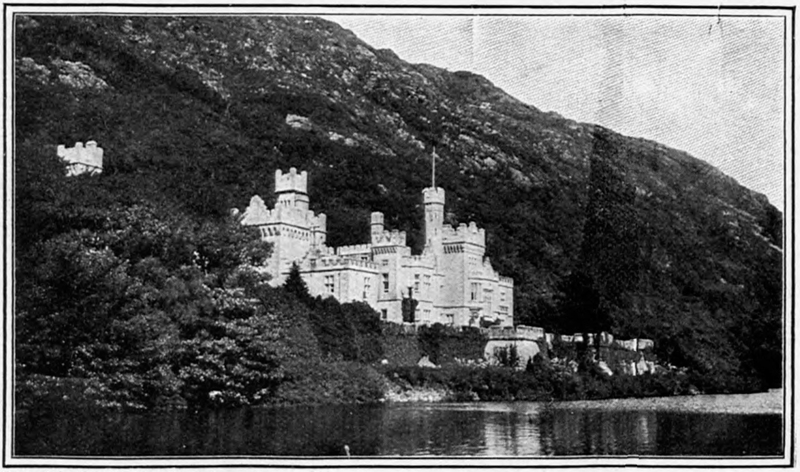 Eugene Zimmerman bought another castle, Kylemore in Connemara, for the couple soon after their marriage, but they were forced to sell it. They could not afford the upkeep. The new Duchess of Manchester just days after her wedding. In 1931, the marriage ended in divorce. The Duke remarried that same year. His new wife was another American girl, Kathleen Dawes of Connecticut. He died in 1947. Helena also remarried. In 1937, she wed Arthur George Keith-Falconer, 10th Earl of Kintore. They remained together until his death in 1966. She survived him until 1971, when she died at Keith Hall near Aberdeen, Scotland. Helena’s son, Alexander George Francis Drogo Montagu, the 10th Duke of Manchester, was forced to sell the family’s historic seat at Kimbolton and Tandragee Castle. By the 1960s, he had also sold most of the family’s remaining properties. The Zimmerman millions had been largely squandered in pursuit of elusive British happiness.